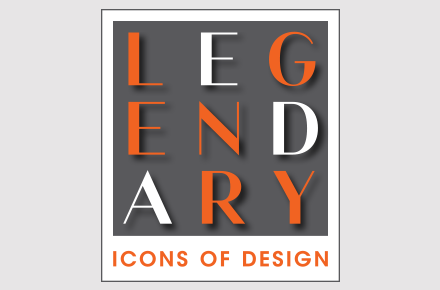 Design icon Nicky Haslam will travel from London to join renowned fellow decorator Nathan Turner in Los Angeles for a special keynote on Friday, May 8, during LEGENDS 2015. 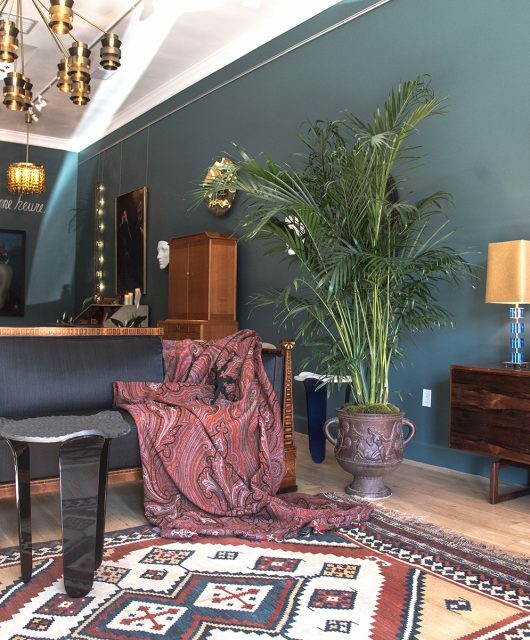 Led by Milieu interiors editor Leslie Newsom Rascoe, the two will explore the definition of enduring interiors within the ephemeral art of decorating, decoding why certain rooms become as famous as their creators and occupants. 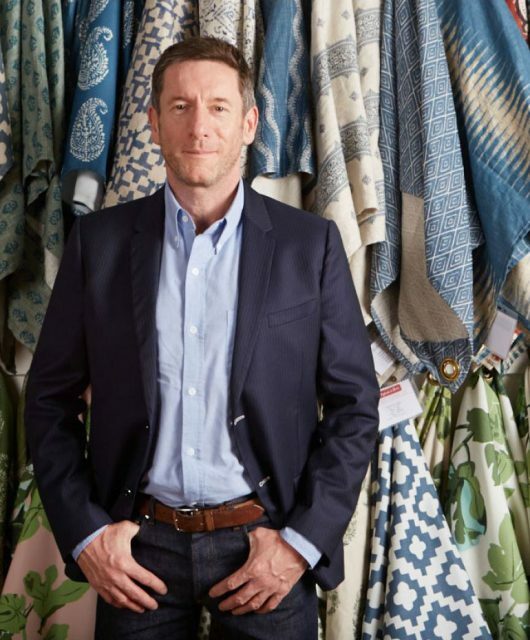 Nicky Haslam is a leading British interior designer with a most colorful career, having a signature style that has been embraced by clients worldwide, including Ringo Starr, Mick Jagger, the Prince of Wales and Tina Brown, for whom he has designed parties. Haslam is the son of diplomat William Heywood Haslam and his wife, the former Diamond Louise Constance Ponsonby (aka Diana, b. 1897), a granddaughter of the 7th Earl of Bessborough and a goddaughter of Queen Victoria. 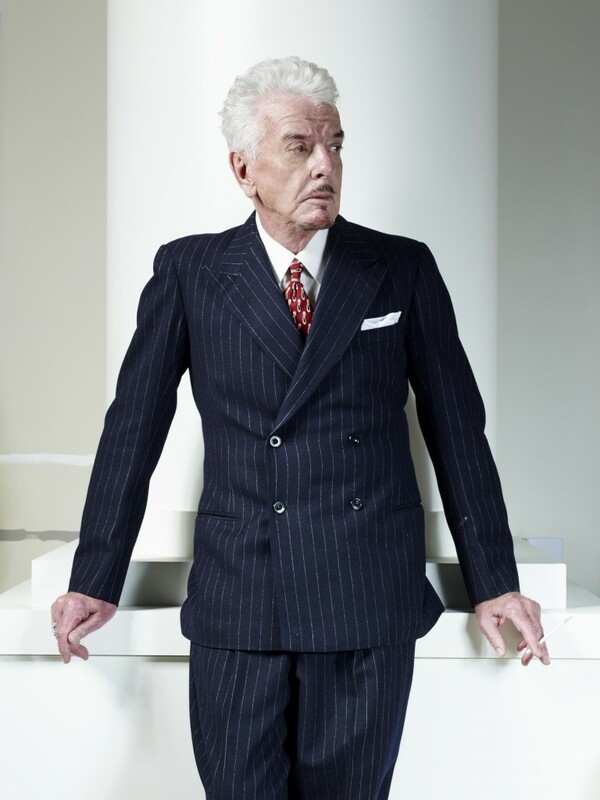 Haslam has written several books, including Sheer Opulence, Redeeming Features, Folly de Grandeur, and his most recent, A Designer’s Life, which explores key moments in his career and the myriad inspirations for his decorating style, glamorous designs, and creative ingenuity. 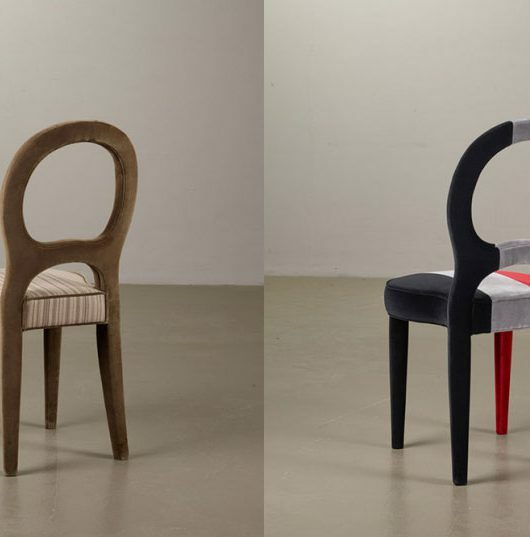 Nathan Turner is a popular designer and TV personality whose LCDQ shop offers antiques, textiles and artwork from his travels around the world, along with his own line of upholstered furniture. An avid cook, Turner equipped his store with a full kitchen so that he could host intimate dinner parties on site. 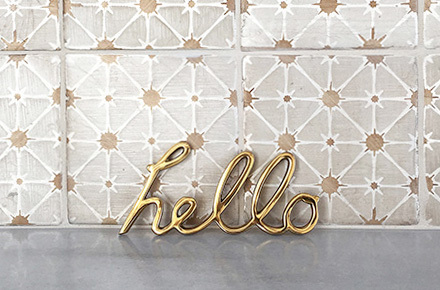 Turner’s designs and parties have been featured in major national and regional publications including Vogue Living, Elle Decor, and House Beautiful. 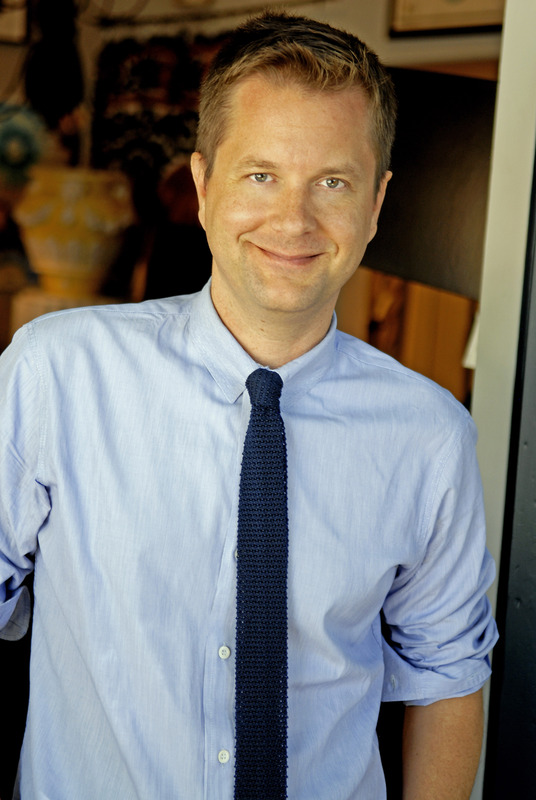 His book, Nathan Turner’s American Style, shows readers how to design their home to create a space that is relaxed and stylish, but still functional and affordable. In 2011 he starred in the American reality television series Million Dollar Decorators. Milieu’s event with Haslam and Turner is on Friday, May 8th, from 11am – 12pm. Book signings for both designers will follow. 915 N. La Cienega Blvd. McKinnon and Harris has been making estate, garden, and yacht furniture by hand in their Virginia workshop since 1991. Family owned and run, the company sets the standard for high performance aluminum furniture unmatched for longevity and endurance. 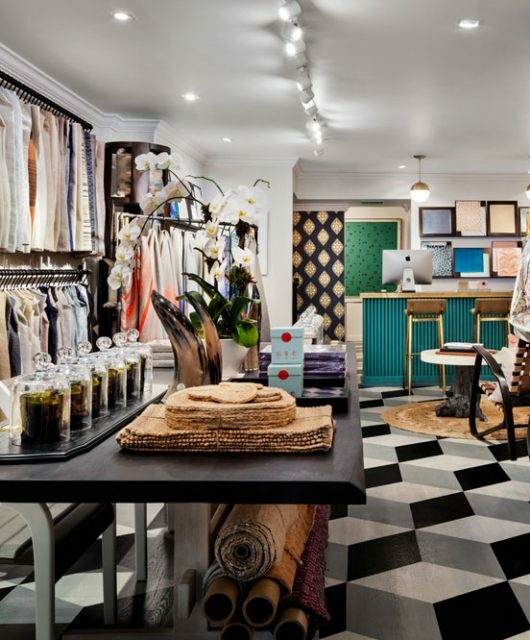 Get to Know…Peter Dunham, Hollywood at Home Step inside the vivacious, chic shop where playing with prints is encouraged.